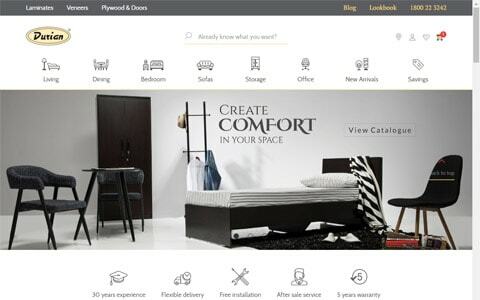 Durian is a leading lifestyle brand for world class home & office furniture. Their online store fell far short of the excellent shopping experience found in their brick-and-mortar locations. The backend order fulfillment process wasn’t in accordance with their actual order shipment process which caused extra time to deliver the items to the customer’s door. 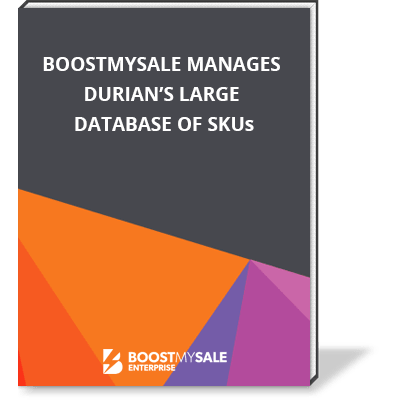 With nearly 40% of traffic coming from mobile devices, Durian also needed to significantly improve their mobile shopping experience. After years of wrestling with various ecommerce platforms and tools, the company decided it was time for a change.